Expectation: Taking down this old wallpaper won’t be too difficult, then we can put a fresh coat of paint on the walls and begin our lounge makeover! Speaking of painting: my partner and I will divide and conquer and our living will be looking like a dream in no time. Reality: The wallpaper is off but there is glue and half-ripped paper strewn across the floor, and clinging to the walls. The cat has gone missing behind a ball of old, smelly wallpaper, and the paint colour doesn’t look like the colour I ordered. 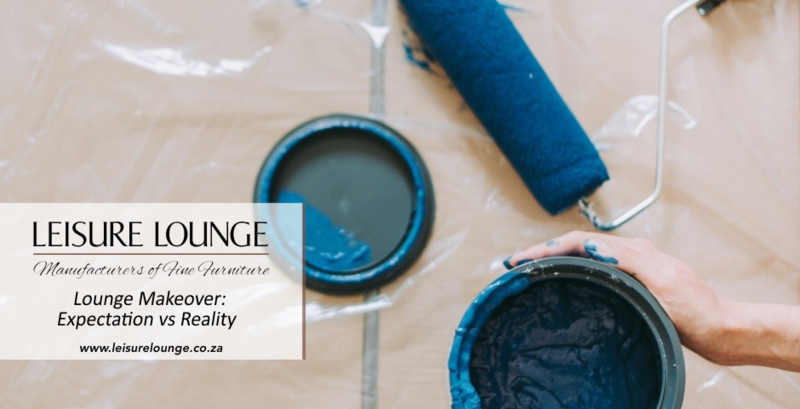 Our Tips: Think carefully before you decide to paint your living room walls. Assess the natural light, the colours that will complement your new design, and the preparation you will need to do before any painting takes place. Painting is not as ‘fun’ as everyone thinks, it requires a lot of hard work and dedication to achieve the result you are after. Expectation: We are buying some new fine furniture for our lounge, including a new couch, accent chair and cabinets to stand the television on. Our new furniture will look great and take our living room to the next level! Reality: The furniture is only going to look amazing in your home if you remember to measure your space correctly! The couch is halfway out the door, the cabinet is three times too large for your lounge, and you are sitting on the floor feeling very sorry for yourself, and your wallet. Our Tips: The old adage goes ‘Measure twice, cut once’. 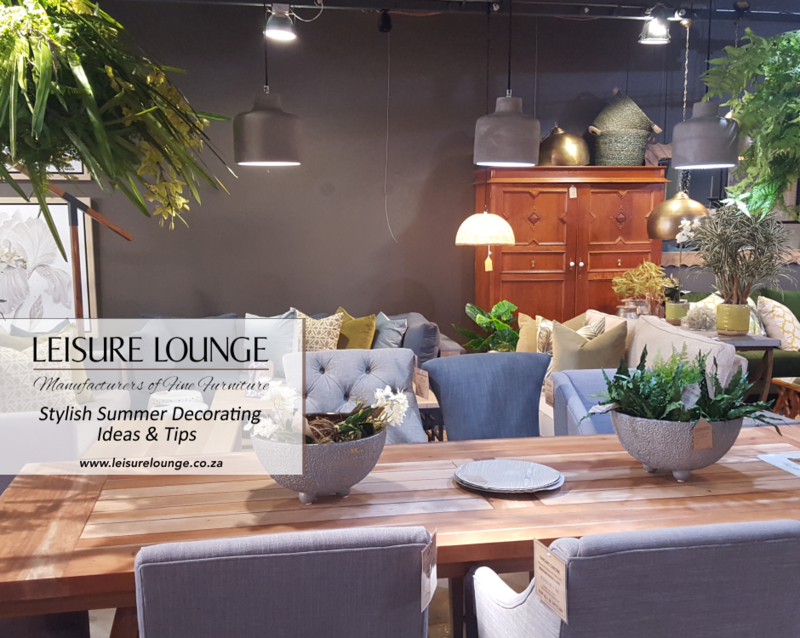 Whilst we don’t want you to be chopping up any furniture, we do want you to measure your space and wish list pieces very carefully to ensure a good fit. Your hard-earned cash is worth it! Expectation: I saved a ton of Pinterest boards about lounge makeovers, and I have a pretty good vision of the space I want to create. 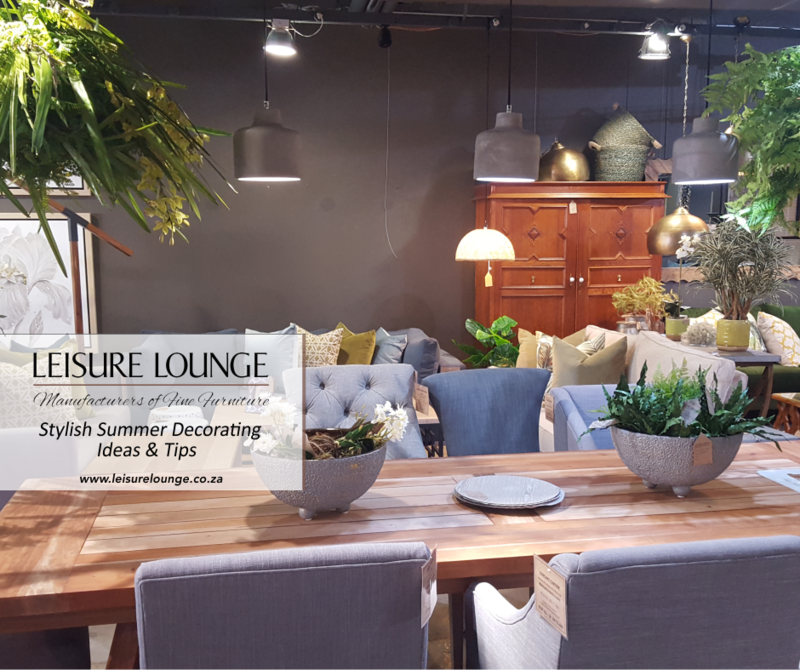 Most upmarket places will stock the furniture that my heart desires, and I will be able to create the perfect lounge in a weekend. 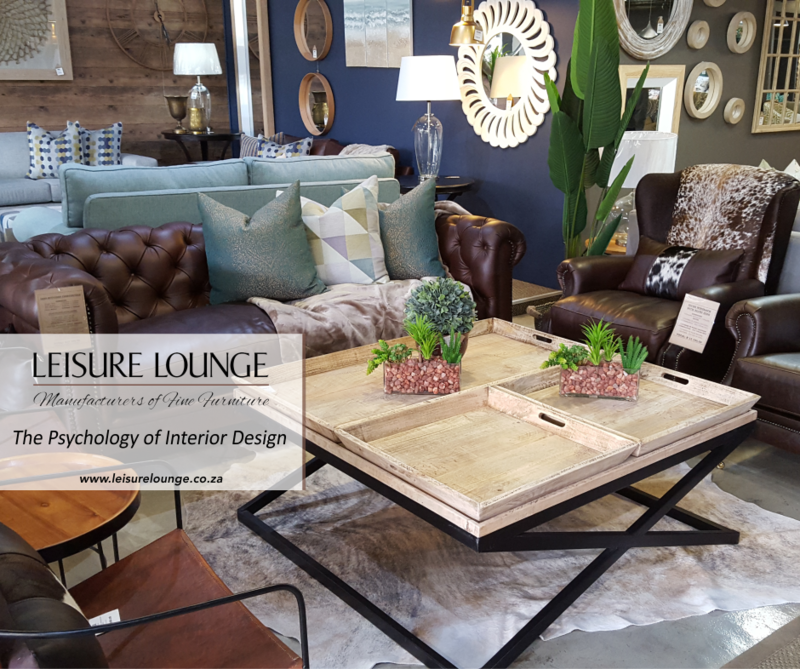 Reality: Without doing your research and sourcing the pieces of furniture that make your heart sing, you may have trouble scrounging a lounge suite together in a weekend. The pieces you choose could overwhelm your space, or worse, end up as a collection of Pinterest ideas rather than a cohesive space! 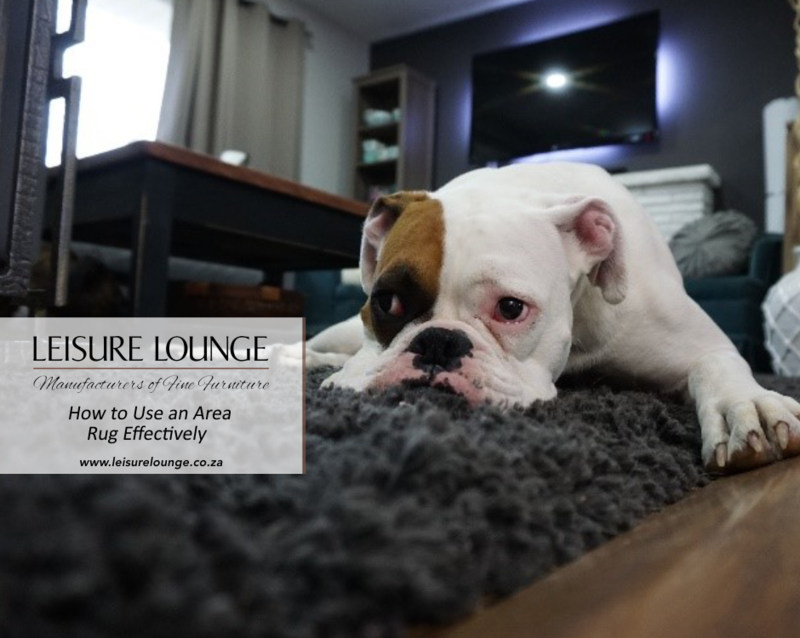 Our Tips: Whilst Leisure Lounge can completely provide you with fine furniture, we suggest taking measurements and planning your lounge well to ensure that enough space for everyday life is afforded. Plan out the elements of furniture that you want to include, and how they will complement one another. All in all, it is most important to remember the planning process when thinking about a lounge makeover, so that you can avoid situations like the above. 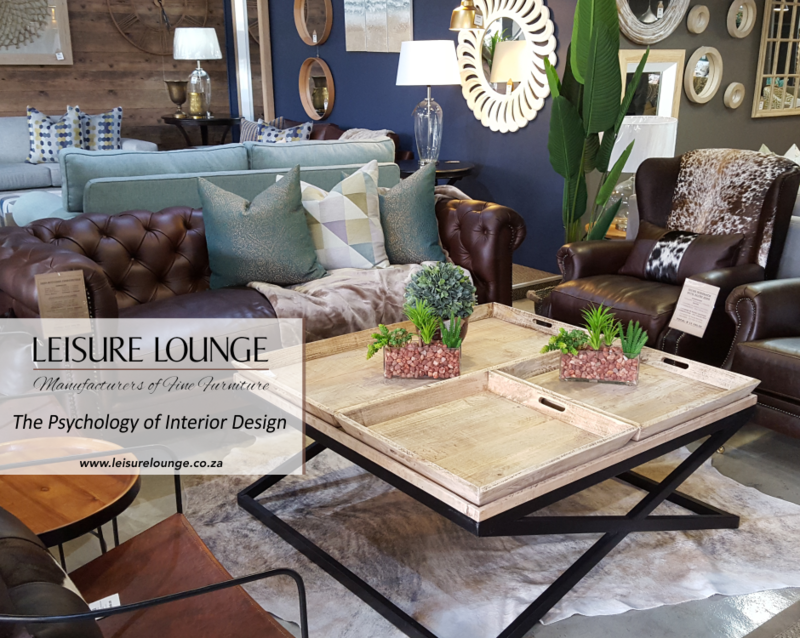 Make your lounge the heart of your home with Leisure Lounge: our fine furniture caters to a variety of preferences, and we can match you up with the suites of your dreams. 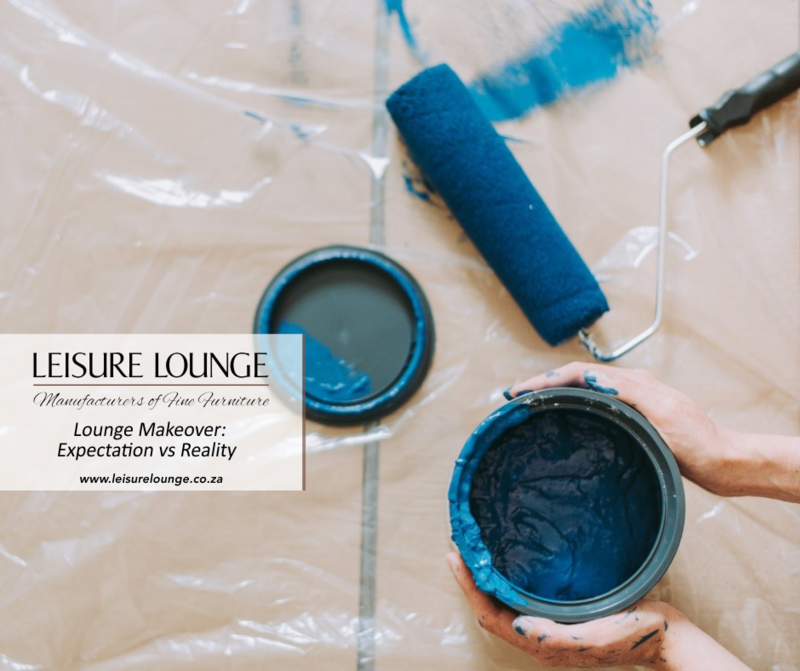 Contact us to chat about what your perfect lounge makeover looks like, and how we can help.